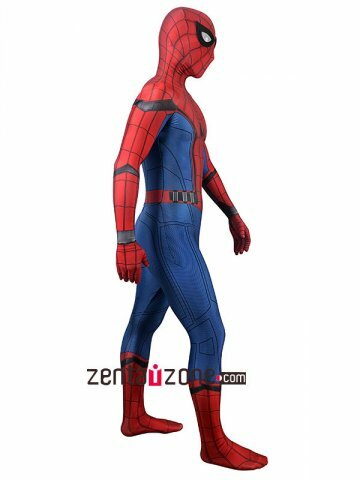 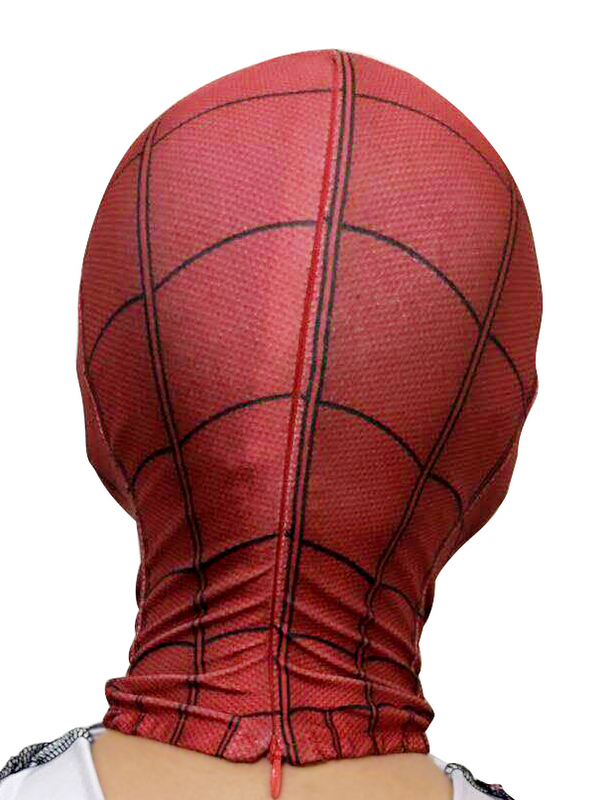 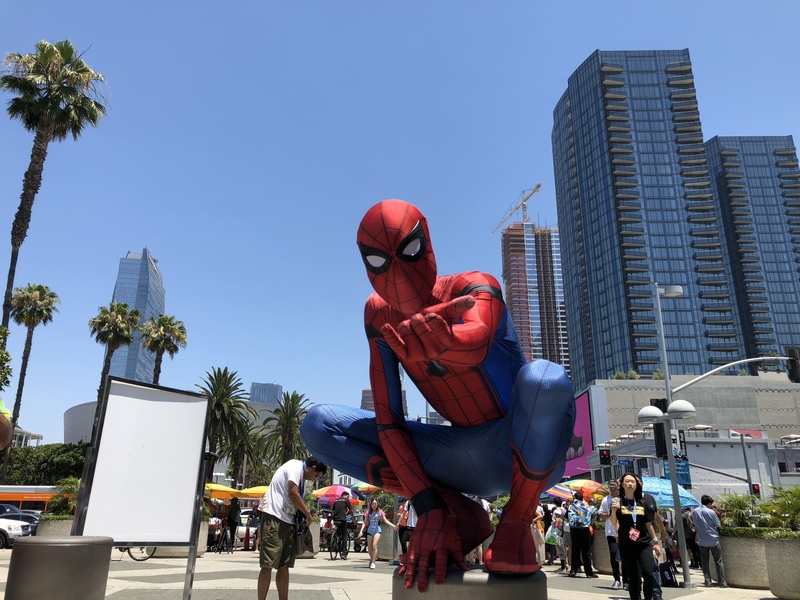 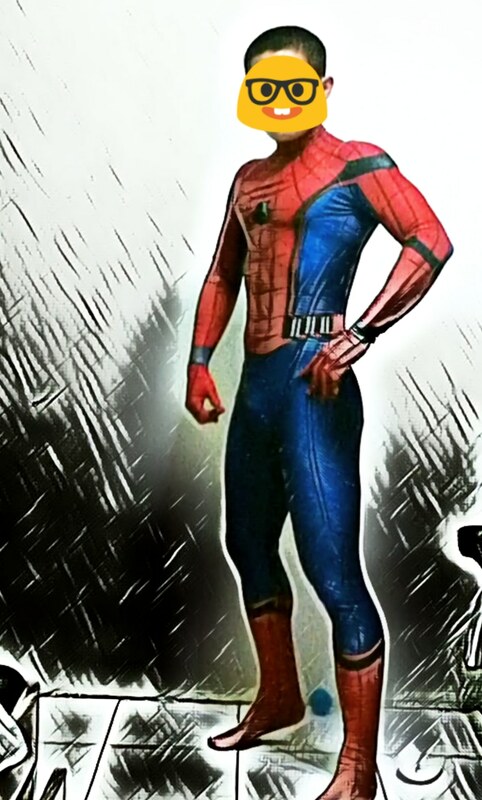 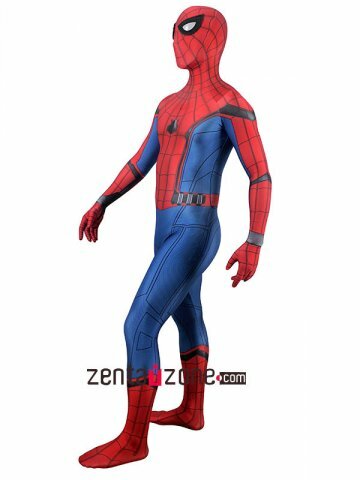 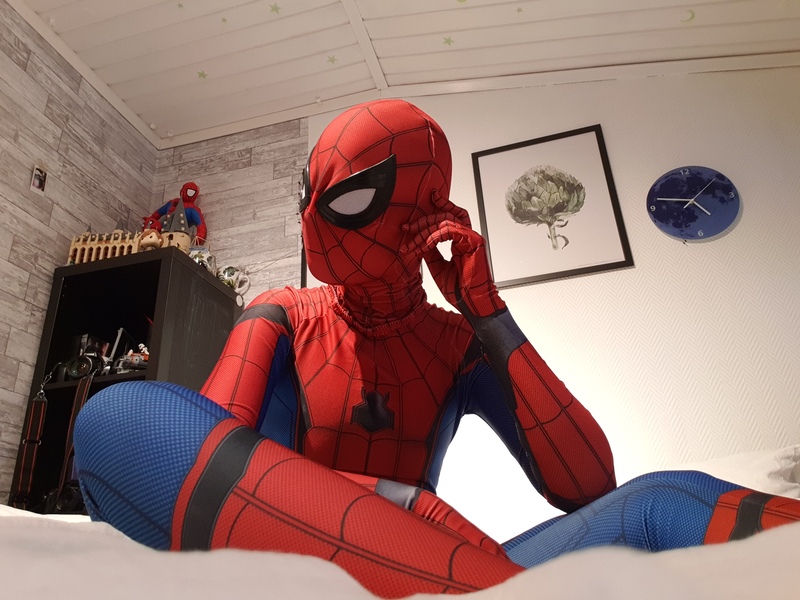 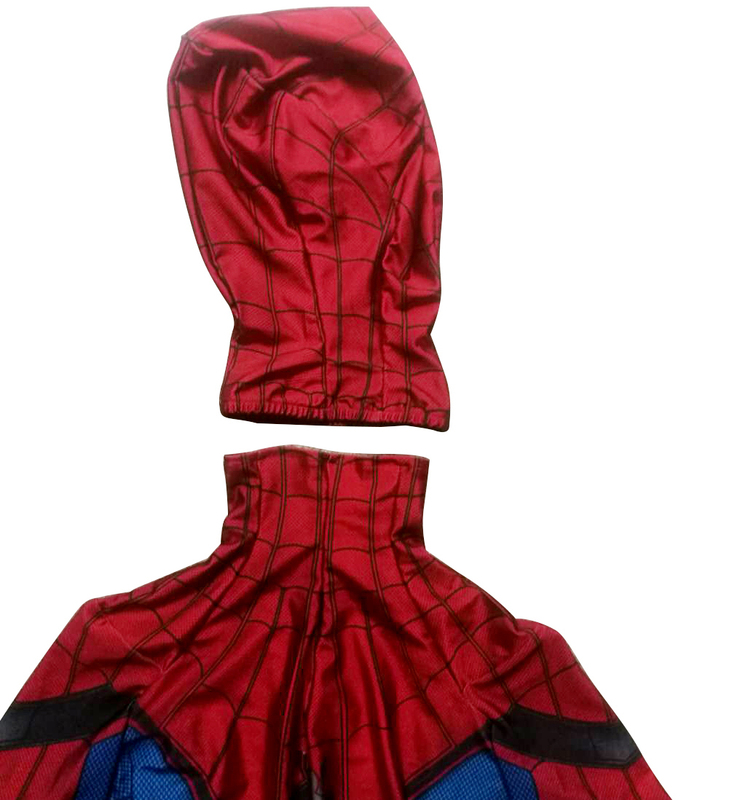 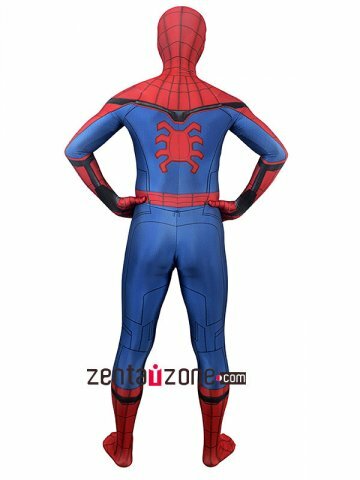 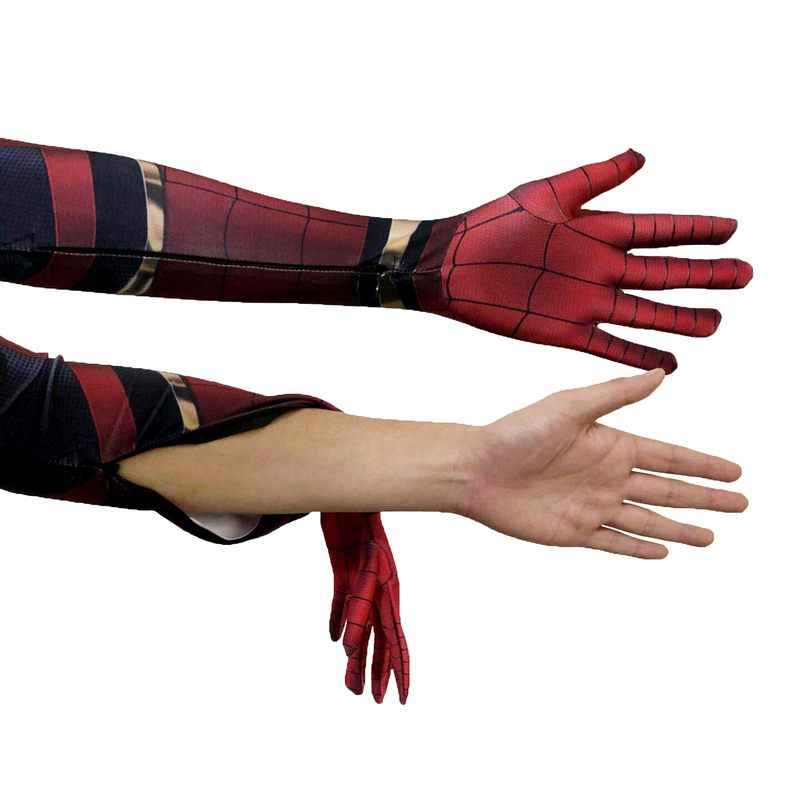 This Homecoming Lycra Spiderman Zentai Costume goes with 3D muscle shade and authentic texture.Note:lenses aren't included. 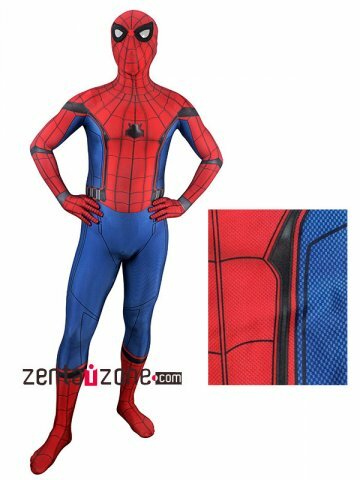 Q:If the costume comes with the lenses(in the pics) attached? 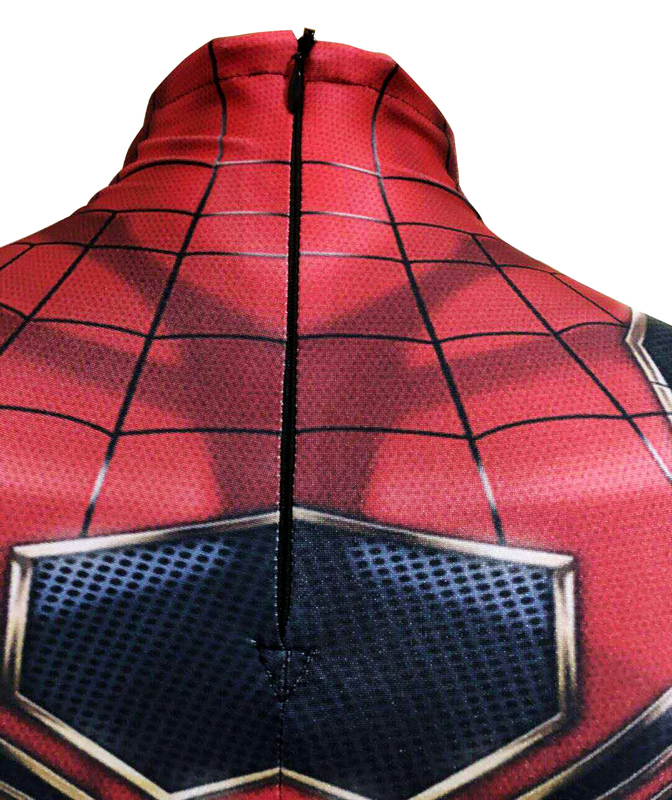 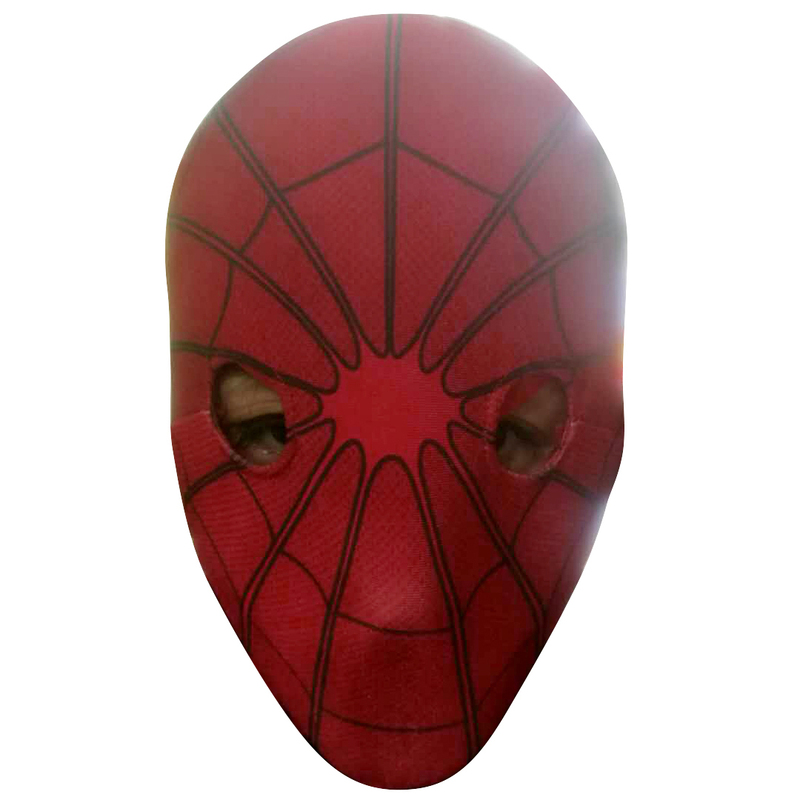 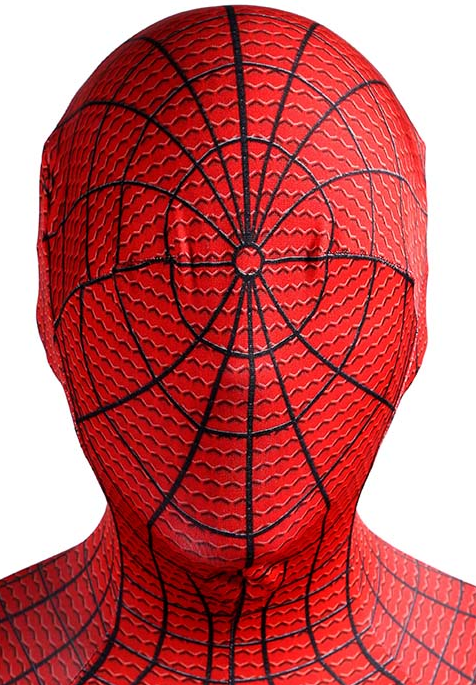 or if you want the 100% same lenses,you need to buy the civil war spiderman faceshell. 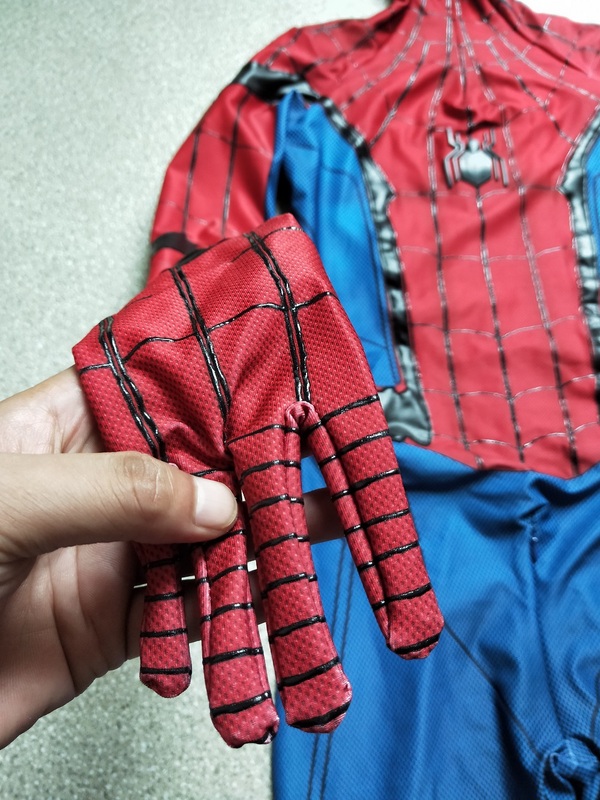 Q:what is the difference between the fabrics? 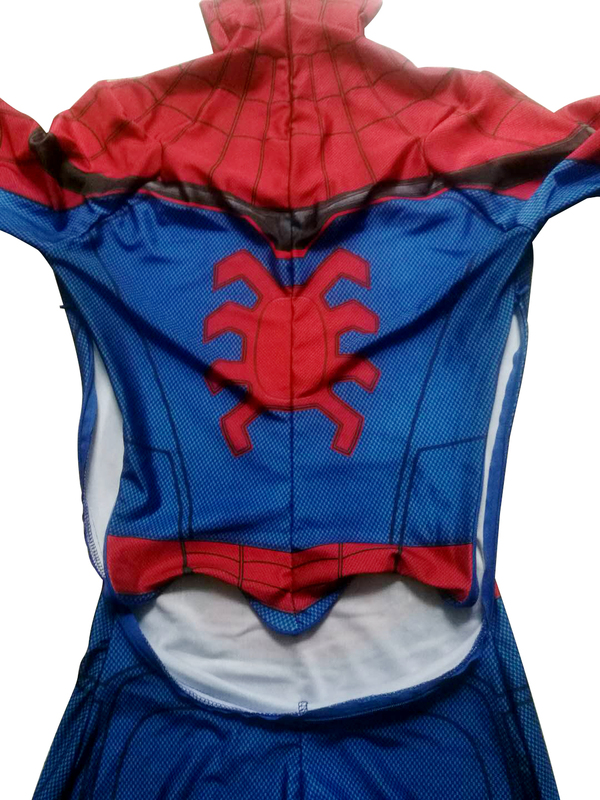 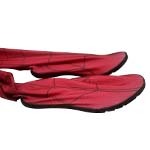 A:the default fabrics are upgraded thick lycra fabrics that are elastic,shiny and durable.Compared with upgraded thick fabrics, super lycra fabrics are more durable,thicker and more comforable to wear.